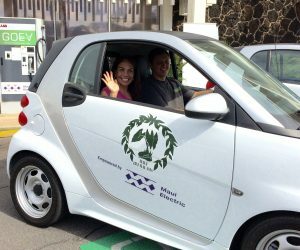 Hawai‘i is seeing a dramatic shift to renewable energy resources driven by electric bills that cost roughly double the national average. 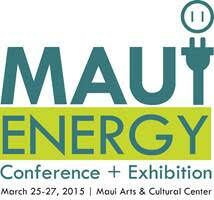 On March 25 to 27, the County of Maui in partnership with Maui Economic Development Board will hold the second Maui Energy Conference and Exhibition amid this revolution to examine how consumers see the electric utility. 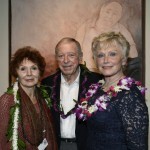 The conference will take place at the Maui Arts & Cultural Center and is expected to attract businesses throughout the state and nation. Experts from across the nation will be presenting the latest trends in the electric utility industry, as well as the public policy influencing customer choices. Last year’s conference attracted over 200 policymakers from the state and federal government, as well as the private sector to discuss the country’s evolving energy landscape and what it meant for utility companies and consumers. NextEra Energy Transmission President Eric Gleason and HECO President and CEO Alan Oshima will open the conference as the keynote speakers. 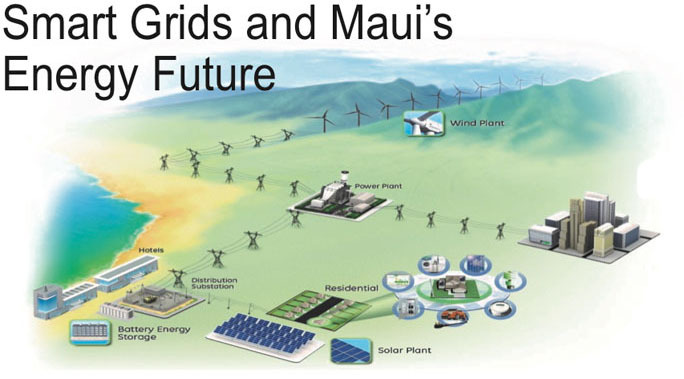 HECO and Florida-based NextEra Energy signed a $4.3 billion merger at the end of last year. The conference will feature sessions with a number of panelists covering topics ranging from meeting customer needs to self-generate and manage electricity usage, to protecting consumers in the new energy/customer choice model. The energy exposition will also offer sponsorship opportunities for companies and exhibit spaces for public and private groups to share products and services. The fee to attend the conference is $395 before Feb. 15; $495 after Feb. 15; and $525 at the door. The fee covers admission to general sessions, exhibit venues, and a networking exhibit reception, as well as a continental breakfast and lunch for two days, and conference materials.